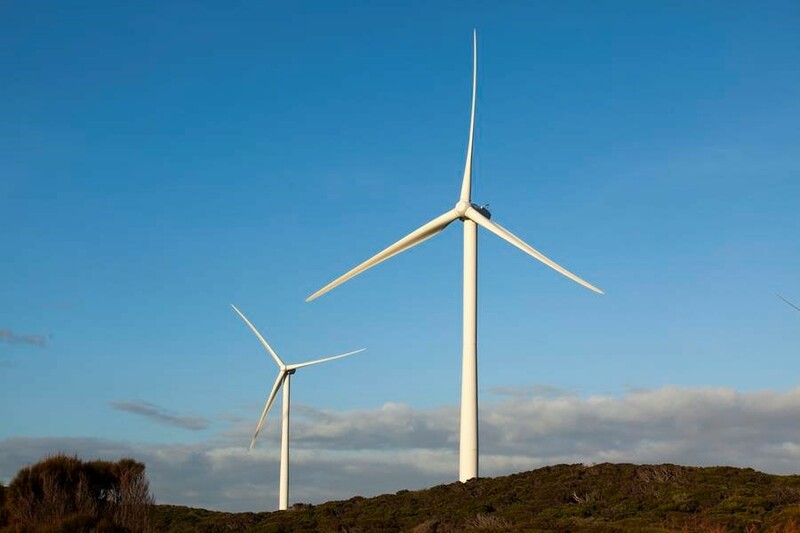 Melbourne’s most iconic organisations have joined together to support the development of a wind farm that will be built near Ararat in regional Victoria. City of Melbourne Deputy Lord Mayor Arron Wood said the Melbourne Renewable Energy Project has united 14 leading universities, cultural institutions, corporations and Councils to source energy from the new 80 MW wind farm. “We’re sending a message that we’re committed to jobs and investment in regional Australia as well as long-term energy security for Melbourne,” the Deputy Lord Mayor said. “We expect that more than 140 jobs could be created in the construction phase, with around eight ongoing jobs in the operation and management of the facility. The Melbourne Renewable Energy Project group is led by the City of Melbourne and includes the University of Melbourne, RMIT, Federation Square, City of Port Phillip, City of Yarra, Moreland City Council, Bank Australia, Zoos Victoria, Citywide, National Australia Bank, Australia Post, Melbourne Convention and Exhibition Centre and NEXTDC. The group is working to finalise contracts with Melbourne based clean energy company Pacific Hydro which has been selected as the preferred supplier in the tender for the Melbourne Renewable Energy Project. The planned wind farm will be owned and operated by Pacific Hydro and the power will be supplied by its retail arm, Tango Energy. The facility will include 39 wind turbines and will deliver a boost to the local economy with construction jobs and opportunities for local businesses, suppliers, and contractors. “This will abate more than 96,000 tonnes of greenhouse gas emissions from entering the atmosphere each year. That’s as much as taking more than 22,000 cars off the road,” the Deputy Lord Mayor said. Crowlands wind farm has received all relevant planning approvals: construction contracts are being finalised and are subject to financial close. The project at the wind-rich agricultural community, 205kms from Melbourne, was first proposed in 2007. Currently only 17 per cent of Victoria’s electricity is derived from renewable energy. “This model can be replicated all over Australia and internationally, where practical, by groups of cities, businesses, and community members. We’re releasing a handbook that makes it easy to learn from our experience, improve on the approach and replicate it many times,” the Deputy Lord Mayor said.